Nigeria head coach Gernot Rohr has issued a scathing attack on ​Leicester City striker Kelechi Iheanacho's performances and professionalism. The German dropped Iheanacho for the Super Eagles' two international matches this month with the forward on a goal drought for club and country dating back to September. Rohr didn't hold back in his criticism of the 22-year-old and warned him to improve his attitude when asked if he wanted more from the forward. "I am not really satisfied with his performance and his professionalism," he said, as quoted by ​Vanguard. "Iheanacho is playing for a club [​Leicester City] with a new manager [Brendan Rodgers] and because he has not been scoring, it is important for him to remain there so as to gain confidence of the coach. "I told Kelechi why he was not listed for the matches. One of the reasons is because I want to offer opportunities to other strikers that I have not tried. "I am not being funny about this and expect him to show more desire in this regard quickly." 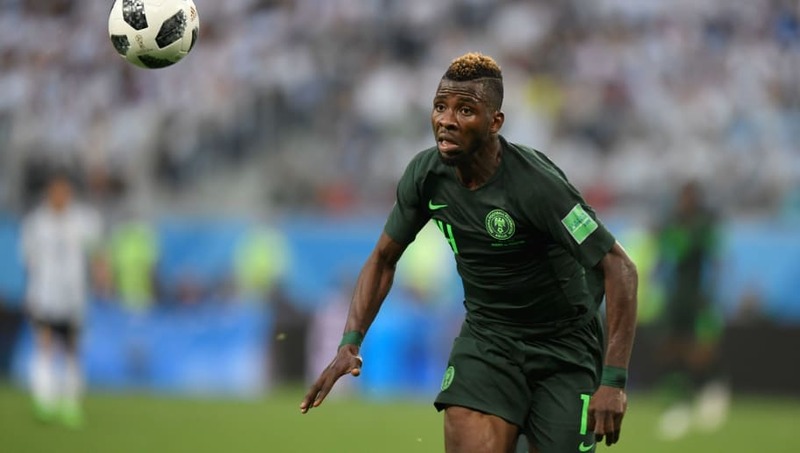 Iheanacho was hotly tipped to be a future star when he burst onto the scene at ​Manchester City and had instant success on the international stage with seven goals in his first 11 senior appearances. However, the striker is currently on a torrid run of goal scoring form for club and country, with his last Super Eagles goal coming in November 2017. The Nigerian has struggled to make an impact at the King Power Stadium since his move from Manchester City in 2017, with his ten goals in 58 appearances no serious threat to knocking ​Jamie Vardy off his starting spot. At 22, age is still on Iheanacho's side and Rodgers' arrival signals a fresh start for the striker to work hard in order to fulfil his potential and rediscover his goal scoring form.